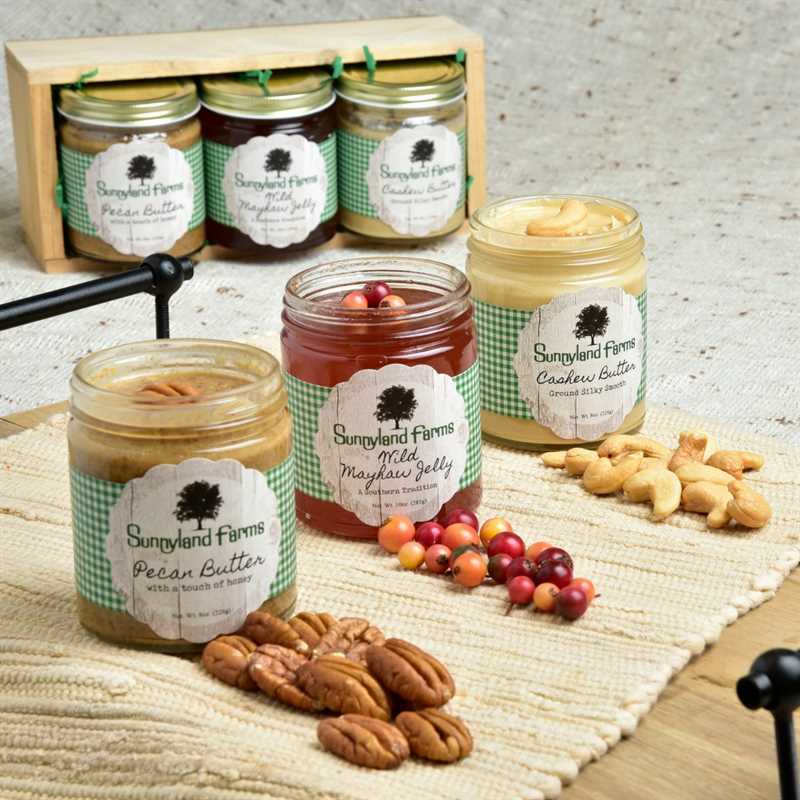 Sunnyland Farms is a 1,760 acre farm nestled in the heart of Pecan Country (Albany, Georgia). 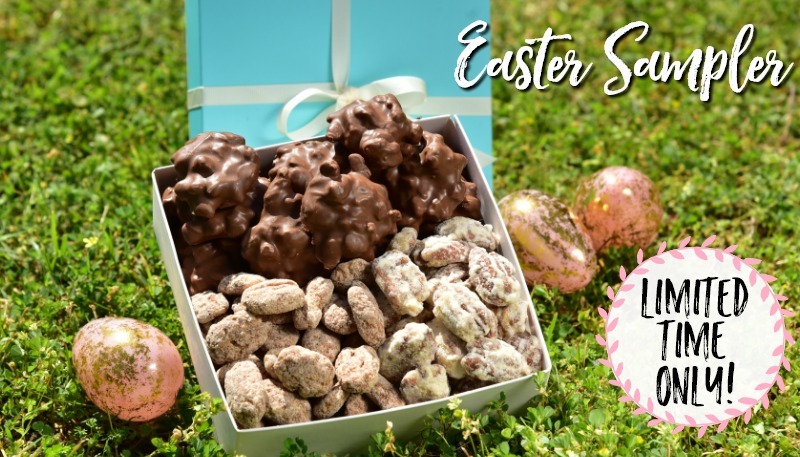 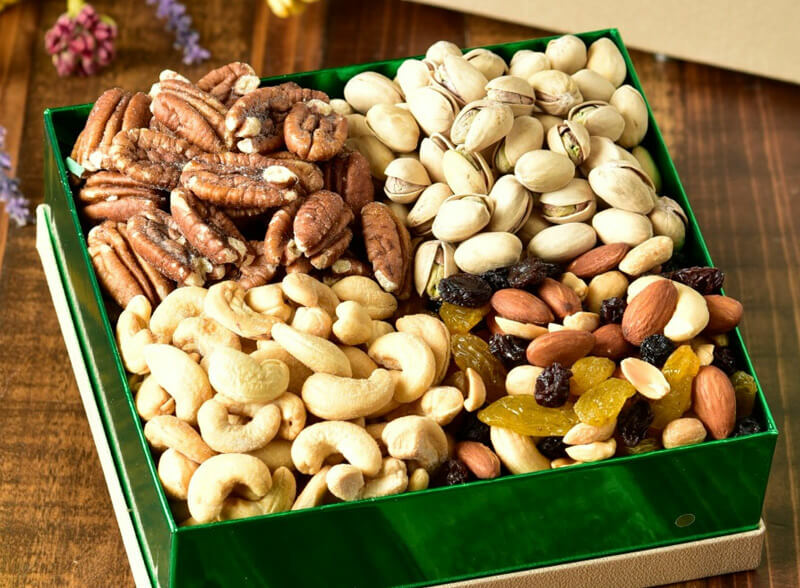 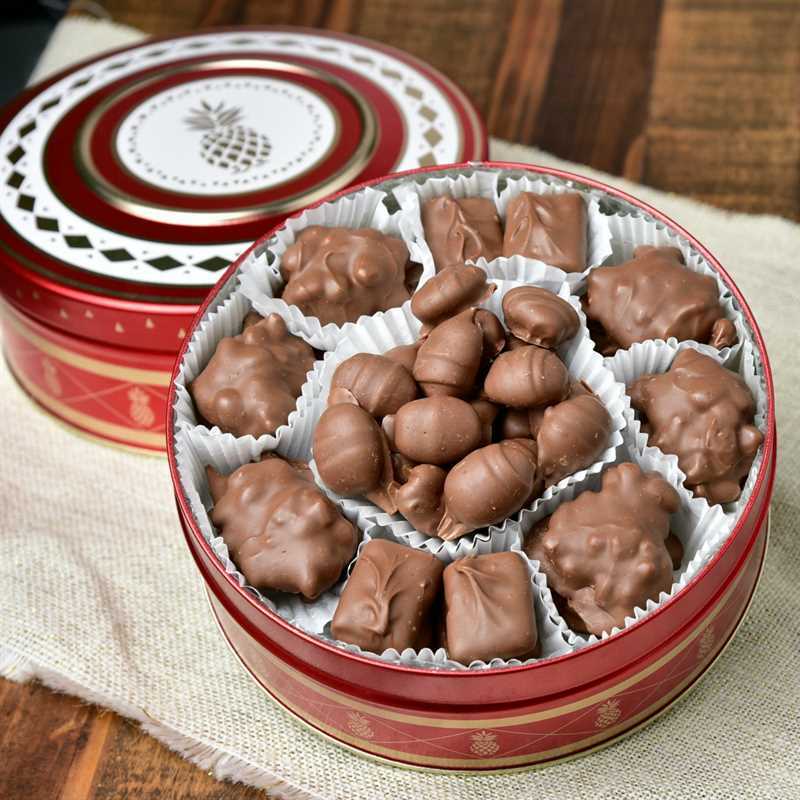 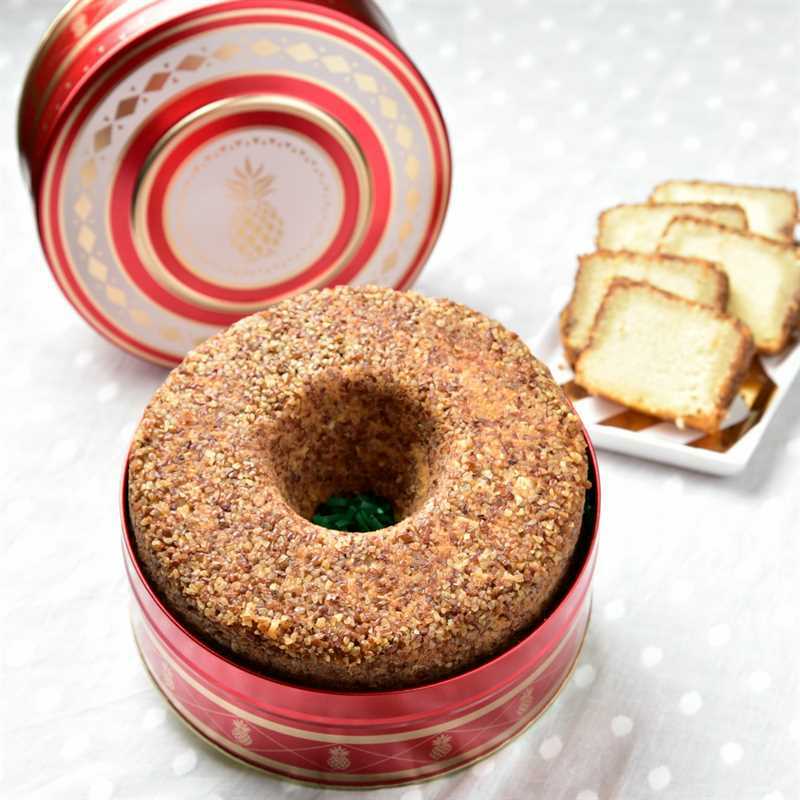 Since 1948 we have been the premier provider of gourmet Georgia Pecans, Nuts, Chocolates , Dried Fruits, Candies , and assortments of Gifts for all occasions. 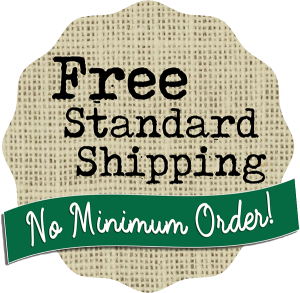 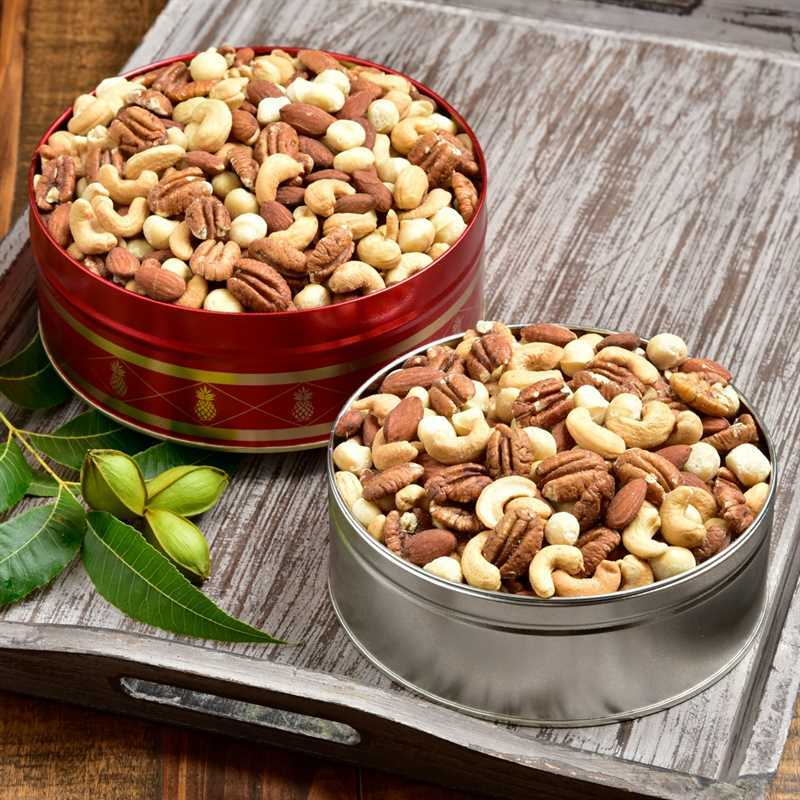 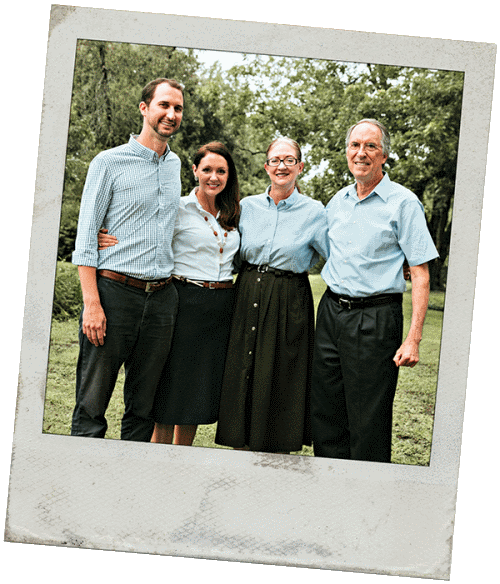 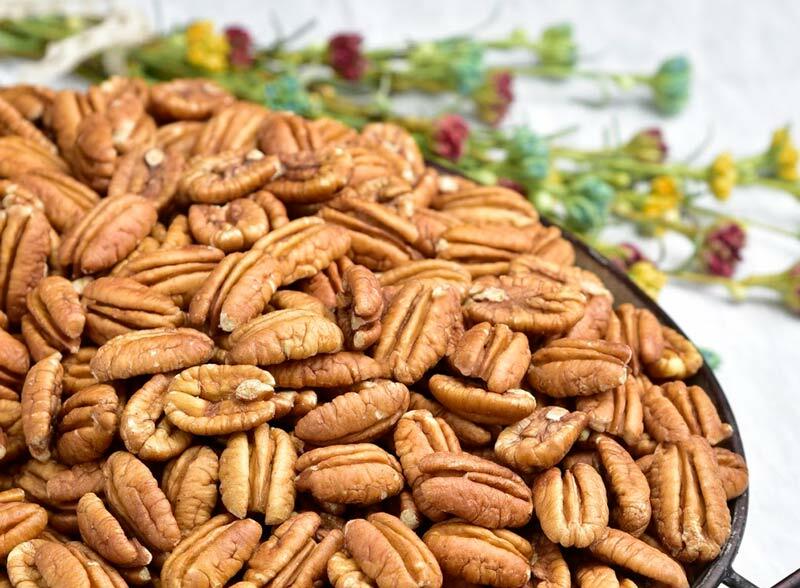 Our incredible gourmet, Heart Healthy and Kosher certified snacks and pecans for sale are the perfect treat for yourself and perfect for gift giving.